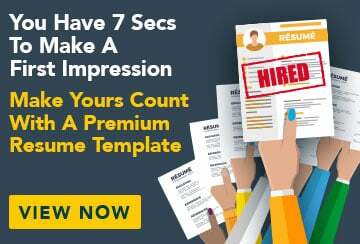 This sample real estate sales agent job advertisement has an accompanying sample real estate sales agent resume and sample real estate sales agent cover letter specifically written to help you put together a winning job application. Are you a hardworking and enthusiastic real estate salesperson with an excellent track record in sales? We want you to join our team in the up-and-coming location of Pinedale, NSW! Our dedicated real estate sales team is looking for an experienced real estate agent to help us continue to provide the best in real estate services. We work to high standards and values and reward our employees for their commitment and success. We are looking for someone who is willing to work irregular hours and has an eye on the real estate market. You will be required to have a sound understanding of market prices and land value. The successful candidate will have sound judgement, enormous energy, enthusiasm and integrity. If this sounds like you, please send your resume to April Fernandez, Golden Homes Real Estate Agency Manager, april.fernandez@email.com, or mail to Golden Homes, GPO Box 000, Sydney NSW 2000.